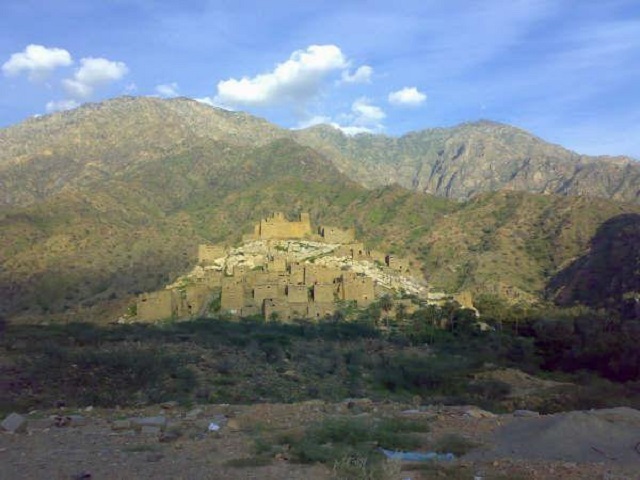 Zee Ain Heritage Village is one of the most important traditional villages in Al-Baha region. It was built on a mountain top featuring a unique urban heritage organization and environmental configuration. The houses were built from polished stones, with multiple floors from two to four floors that are similar in terms of planning. The village is dating back to the end of the 16th century AD.